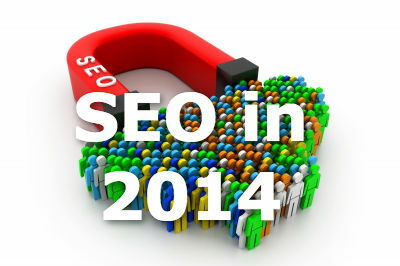 Many non-marketers are struggling these days with figuring out the role of SEO in 2014. In light of the changes following Panda, Penguin, and of course more recently, Hummingbird, the playing field has changed quite dramatically. And this is leaving many business owners floundering. What’s changed in terms of on-page SEO and link building? And perhaps most importantly, what’s the role – if any – of social media when it comes to search engine rankings? If these are questions you’ve been asking yourself as of late, you’ll want to read to the end of this article. I’ll cover all the recent changes in SEO, and tell you exactly what you need to know to make sure your content strategy isn’t undermined by outdated or ineffective SEO strategies. Is SEO Still a ‘Thing’ in 2014? Following Google’s significant algorithm updates and changes in 2012-2013, many business owners and even SEO professionals began questioning whether SEO was still relevant and effective. 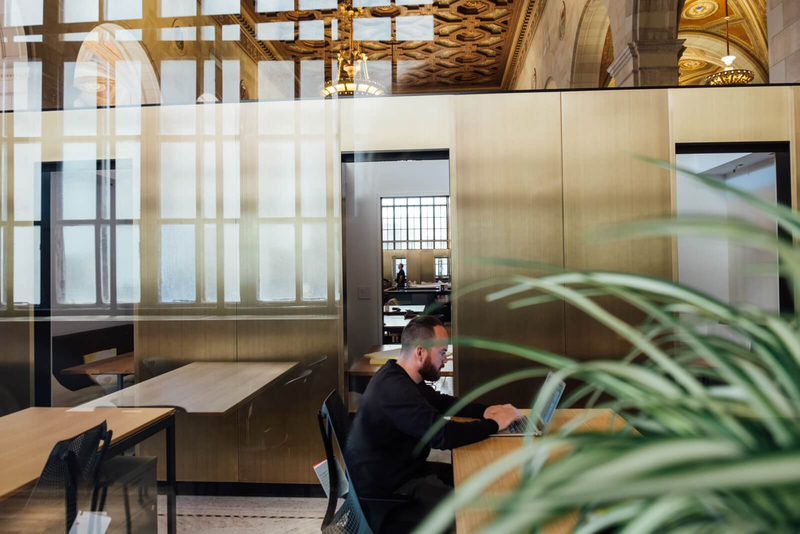 There were even much-publicised reports of long-time SEO professionals quitting the SEO game in light of the fact that SEO was seemingly ‘dead’. However, marketers and SEO professionals who were committed to providing excellent content all along would argue that really, not much has changed. The ultimate goal of Google’s continual updates and revamps were simply to reward sites that weren’t trying to game the system; in other words, if you were writing content for the sole purpose of search engine rankings, they were coming after you. In a nutshell, the goals of Penguin and Panda were essentially to ensure that high-quality sites were ranking highly, while spammy, low-quality sites could no longer rely on getting good rankings from creating short, keyword-packed content. Sites with fresh, long-form content were rewarded, while sites with out-of-date content, and those participating in spammy link schemes moved down in the rankings. So, getting back to the question at hand: Is SEO still a ‘thing’ in 2014? Absolutely. If your goal is to provide excellent, engaging content that is also accessible by the search engines, the principles of SEO are still valid. If your goal is to trick, game or manipulate Google into finding and rewarding your content, then for you, SEO is dead. With all of Google’s recent changes, it’s important to be able to sort out which ranking factors are still valid and which aren’t. Here are 4 things you need to know about SEO in 2014. The fundamentals of what makes a site rank well in search engines have not changed, and they are mainly based on two factors: relevancy and credibility. While the way each metric is measure may have changed slightly, the fundamentals remain the same. Make your website relevant to the users’ search queries and show that your business is credible online, and you will be rewarded with high rankings in the search engines. Whatever the mainstream bloggers try to tell you, links are still as important as they’ve always been (and we have lots of case studies to back up this claim). The only thing that’s changed post panda is that what contributes as an “important link” back then may no longer be an important link any more. 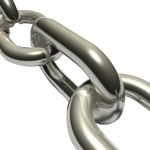 Some links can be damaging to your website’s rankings now as opposed to before. 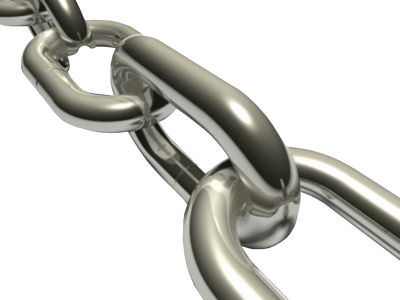 Understanding how to attract good links is the key to effective SEO in 2014. You need to always think about how you can provide a better user experience for your visitors. Focus on decreasing the bounce rate, increasing the average time people spend on your site, increasing your average pages/visit and improving your page load speed is important, not only to SEO, but also for your business. 4. While social signals from Facebook and Twitter are supposedly not yet a ranking factor, many marketers believe it’s only a matter of time. While there’s still much debate as to the role that social media engagement has on search engine rankings, most digital marketers believe social signals from social media – Facebook and Twitter most significantly – will become important ranking factors for SEO. That said, while social media engagement may not currently have a direct impact on search rankings, there are most certainly indirect effects. According to research done by Shareaholic, social media as a means of referral traffic is growing, particularly from Facebook, Pinterest and Stumbleupon. So while increased social sharing may not have a direct effect on search rankings, its importance as a referral traffic source is continuing to grow. Another obvious benefit to increased social sharing is increased reach and visibility. So while increased sharing may not directly impact your SEO, the more people who see your content, the more people will potentially link to it. 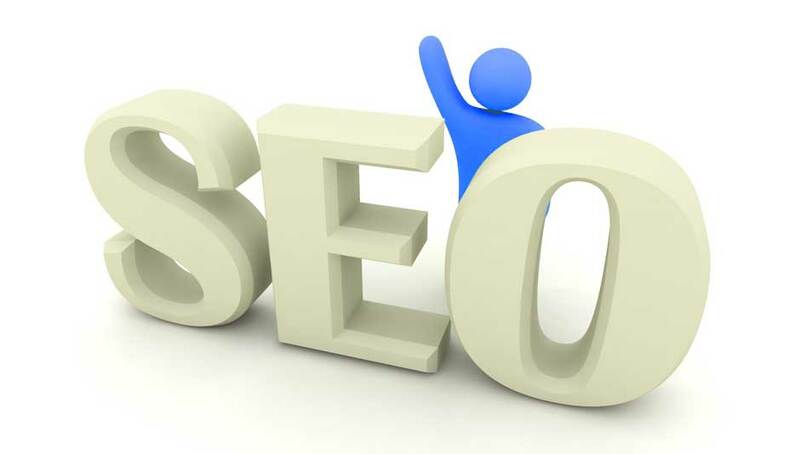 And we know that these links will directly impact search engine rankings. 5. 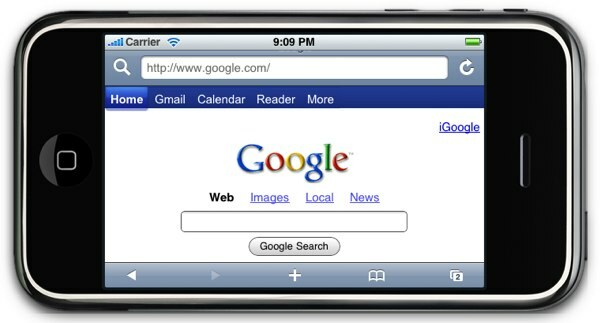 Mobile will play an increasingly important role in rankings. With mobile internet usage continuing to grow by leaps and bounds, there is no doubt that how mobile-friendly your site is will continue to be a big ranking factor. This means that having a responsive site is no longer a luxury: it’s a necessity. In fact, some marketers and SEO experts suggest designing for mobile first, and desktop next. This is a huge shift from where we were at just two or three years ago. Is my content easily accessible, readable and shareable on mobile? 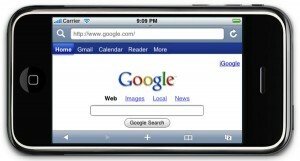 Am I monitoring smartphone errors in Google Webmaster? Am I linking to the mobile version of pages from mobile-optimised pages, and the desktop version from desktop-optimised pages? Do I need to consider having a mobile content strategy? How does my current content need to change to be more accessible and readable on mobile? What guidelines, if any, do I have in place for the creation of new, mobile-friendly content? 6. On-page SEO elements haven’t changed much. 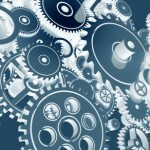 In terms of optimising your content, you’ll be happy to know that not much has changed. The search engines will always need ways to detect and decipher what your written and visual content is about, so this will always be a ranking factor. Meta description. While this is not a ranking factor, it will improve the likelihood of click throughs from the SERP’s. Some other factors that continue to be important for on-page SEO include siloing your site, ensuring you have no missing or broken links, and that you make use of relevant internal linking. 7. Google Plus will continue to grow in terms of importance for SEO. 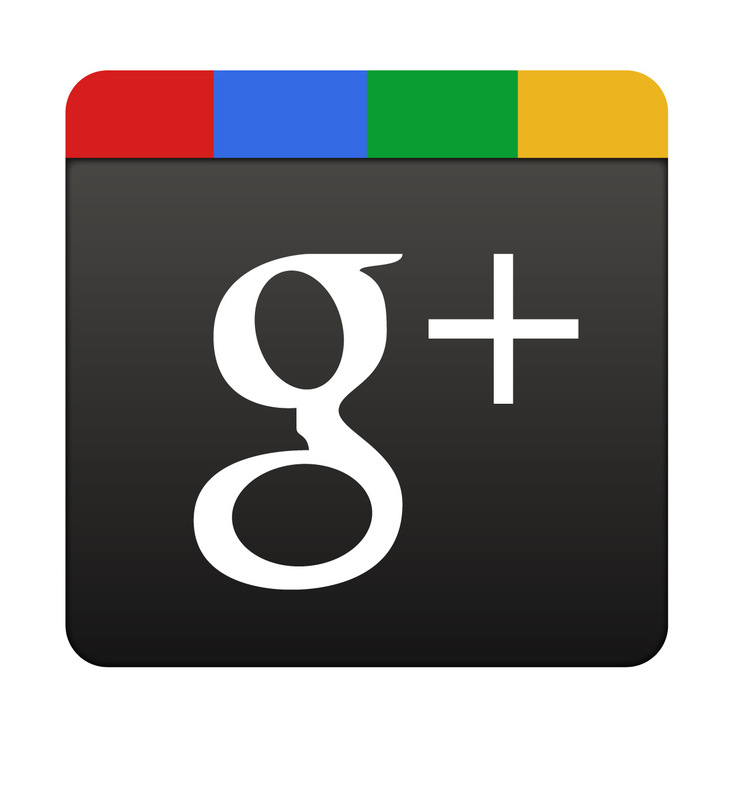 One thing most marketers agree on is that in terms of SEO, businesses must active on Google+ in 2014 and beyond. Using the rel=”author” and rel=”publisher” markup will continue to be important, both for organic search engine rankings as well as for click through rates. And while we’re not entirely sure how +1’s impact search engine rankings, we are seeing some pretty significant results, including posts on Google+ tending to rank highly in the SERP’s, and personalized search results for those logged into the platform. It will be interesting to see how Google continues to use its social network to impact and inform search results in the future. So much has happened in the world of SEO over the past year, it can be hard to keep up. The practices of grey hat SEO have slowly diminished, and professional SEO’s have had to branch out into specialising in content creation, legitimate link building and other aspects of digital marketing. Fortunately, there has never been a more rewarding time for anyone who is looking to have a solid, unique and valuable website rank well in the search engines. While the competition is left scratching their heads, you can follow the tips above to help your website out-rank your compeittors. 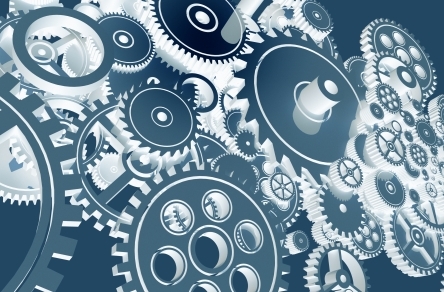 There are a lot of theories out there on what it takes to rank well in 2014. While some are good, most are just plain nonsense. Have you seen a change in your search engine rankings over the past year? Have you taken any steps to employ any of the strategies I’ve talked about above? Let me know in the comments below! displayed properly both in larger and smaller screens.We at GetAProgrammer follows all the recent seo updates in Google.